Everything you use throughout your daily routine is something that has been dreamed up and developed by someone. These ideas are the backbone of America, and if you have a great idea you�ll likely want to consider bringing it into reality as well. But one thing that can be difficult is understanding the patent process and what it does. 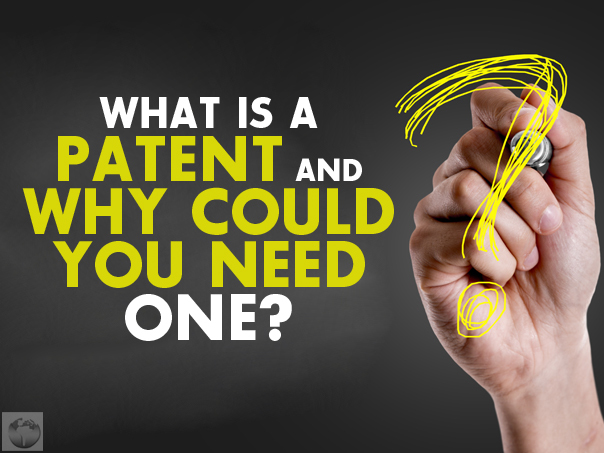 Most people know that if you have a great idea you should patent it, but what does a patent really do, and why do you need one? It is worth taking a closer look at. If these steps are taken, you can pursue legal action to product your idea and your monetary future. It�s important to understand that not everyone needs a patent, and that you don�t� need on the minute that you formulate an idea. Instead, you need a patent only when you have a clear plan for how to create and use the product. For example, you can�t just say �I want to make a mouse trap that cleans itself�. Instead, you have to design the way that the product works and how it can be used. Then you will qualify for a patent. The reasons to get a patent are obvious � if you work hard on an idea only to have it taken from you by a company and created and sold as their own, you lose out on your time, money, and future potential profits. In short, it�s something that you can�t afford not to take since it protects your hard work. Getting a patent is important, and something no inventor should ignore. However, it�s worth understanding the basics in order to ensure that you get the right kind of results from it and from your creation.